The Anaheim Ducks are offering discounted tickets to 2019 season games exclusively to UCI employees, faculty and students! Take advantage of this perfect opportunity to wrap up your holiday shopping and give the gift of a night at the rinks. 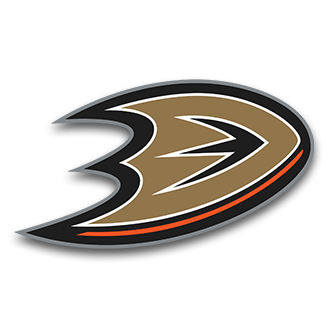 Purchase your discounted tickets at Anaheim Ducks Special Offers. The new year also brings the annual UCI Spirit Night. Mark your calendars and join UCI as the Anaheim Ducks take on the Florida Panthers on Sunday, March 17, 2019. UCI is proud to be the presenting sponsor of the team’s 25th anniversary season and invite all UCI faculty, staff, friends and family to attend. Discounted tickets are now on sale on the UCI Spirit Night page, and each purchase includes a limited-edition hat! Hope to see you at the rinks this holiday season!